PremiereTrade continues to lead the industry with its proprietary color coded graphic interface that provides customers with a unique ability to easily recognize buy and sell opportunities. 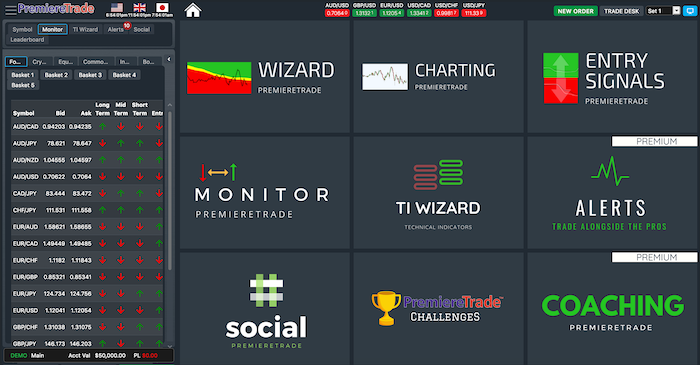 PremiereTrade is a revolutionizing trading software with its straightforward color coded technical indicators. Take advantage of our FREE in-app tutorials that will help you to master PremiereTrade and be on your way to being a successful trader.  Our support and coaching is tailored to your needs, you choose what you want to learn and we will teach it to you, using PremiereTrade. Our trading platform allows traders of all levels to access the tools they feel they need to help them trade the Forex, Cryptos, Equites and more. See why traders around the world are using PremiereTrade. Choose your own user experience with our unique user home screen menu. Proprietary and unique features not seen in any other trading platforms. For more than 20 years, James Dicks has been one of the nation's leading educators on the subject of Real Estate, Stocks, Options, the Foreign Exchange Market and empowering investors to handle their own investments. James Dicks is a McGraw-Hill international best-selling author® and the author of FOREX Made Easy … Six Ways to Trade the Dollar. As a contributor to Bloomberg and consultant for leading law firms, James has warned about the less-than-honest practices and elaborate schemes many brokers use to prevent prosperous traders from retaining their wealth. As an internationally renowned trainer and motivator James speaks on nationally syndicated radio shows and has appeared internationally before thousands of people educating them on personal finance, real estate, investing and the Foreign Exchange Market (FOREX). James has been seen in USA Today, The Wall Street Journal, and Tens of millions of people have heard James message seen on all Major US television networks including, ABC, CBS, NBC, FOX, and CNBC. Hundreds of thousands of attended one of James live training events around the world and tens of thousands have registered for his financial trading software’s. James Dicks is also the founder of PremiereTrade LLC, a network of international companies focused on helping investors from all walks of life learn how to diversify their portfolios and practice effective money management techniques. Mr. Dicks has held numerous professional licenses in the securities field and occupies investment advisor and capital development positions for growing corporate entities. James has been extremely successful by specifically focusing on technologies that enhance objective performance. He has a proven track record of successfully converting research and development endeavors into commercially viable and useful products for the commercial and consumer markets. James was the Vice Chair on the Department of Defense ESGR Information Technology Sub Committee and is living his dream by helping investors overcome the hurdles of reaching their financial goals.